2019 Fall Preview Days will be held on Saturday, October 26, 2019 and Saturday, November 9, 2019. For additional information, please visit UWA's Preview Day webpage. 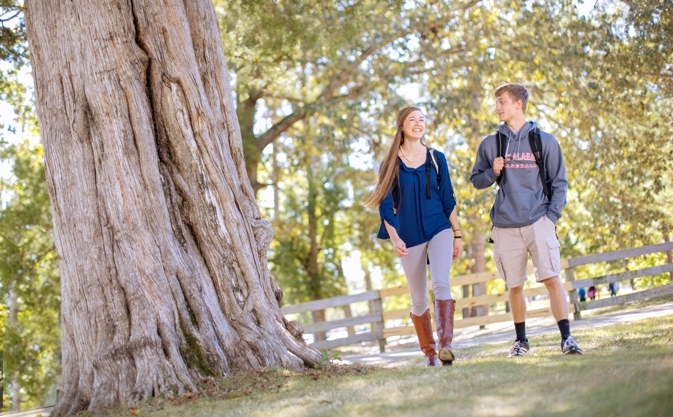 Touring campus is still one of the best ways to find out if a college is a good fit for you and your plans. UWA is happy to host you and your family, along with larger group tours, throughout the week. Individual tours can be scheduled Monday through Friday, while group tours can be scheduled on Tuesday afternoons and Wednesday mornings. Contact us at 205-652-3578 or admissions@uwa.edu if you have any questions!